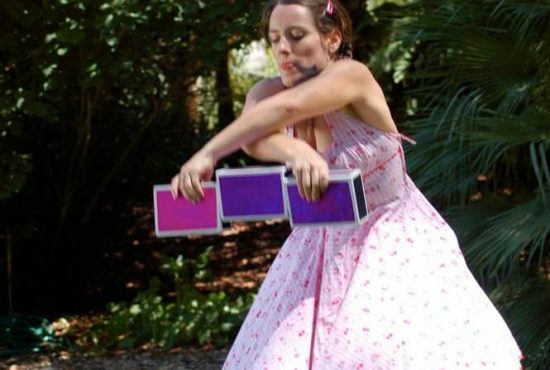 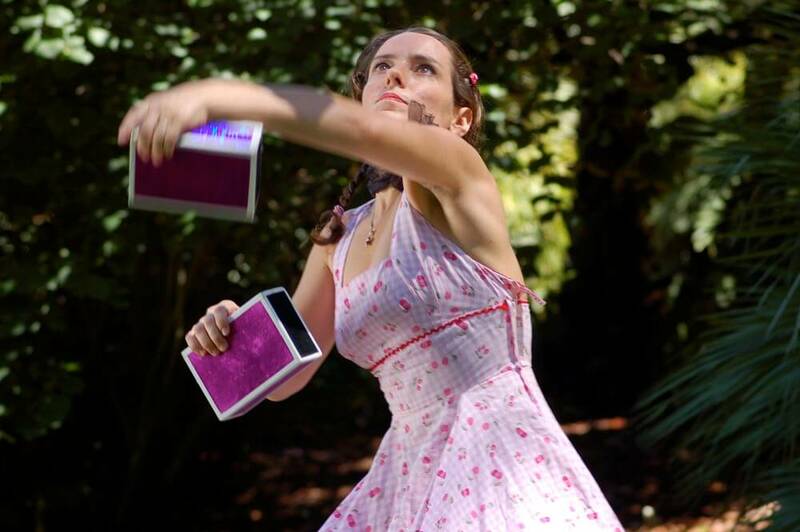 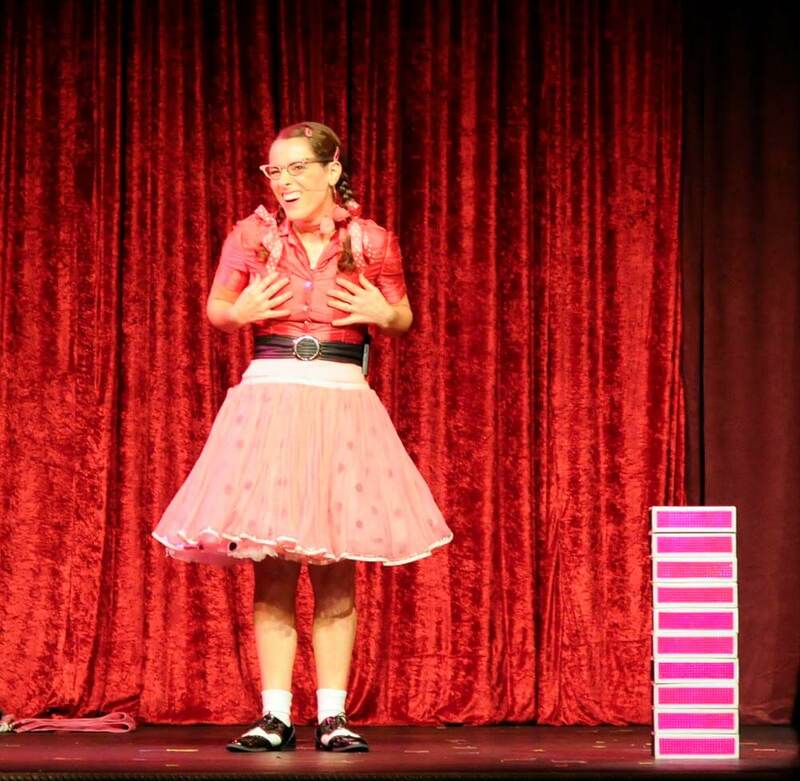 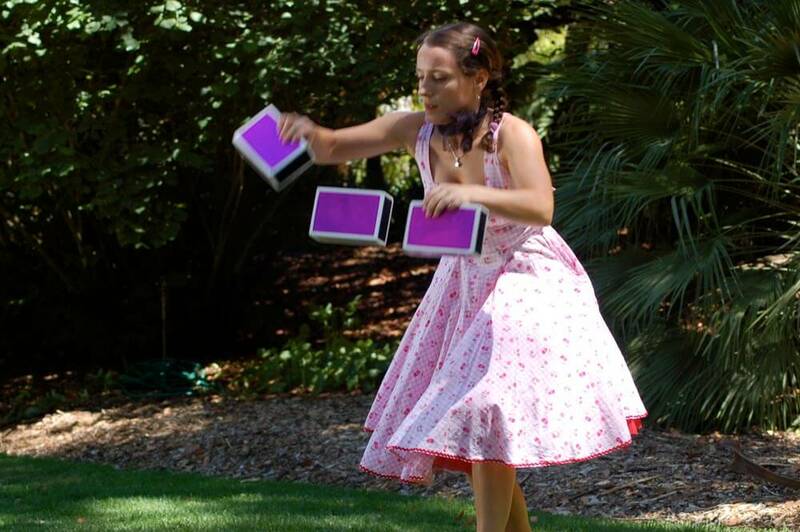 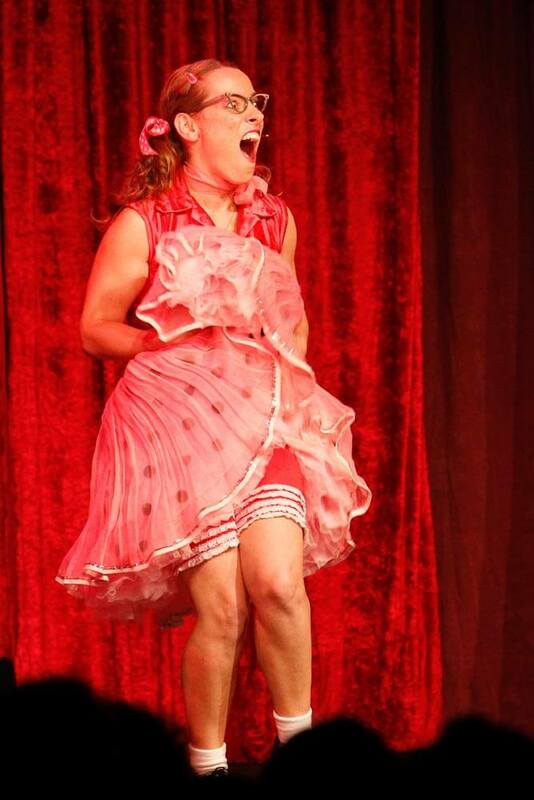 Physically hysterical performer Louise Clarke presents ‘Pandora Boxes’ – a whirlwind tribute to the master of comedy, WC Field, Elvis Presley and all things pink and box like. 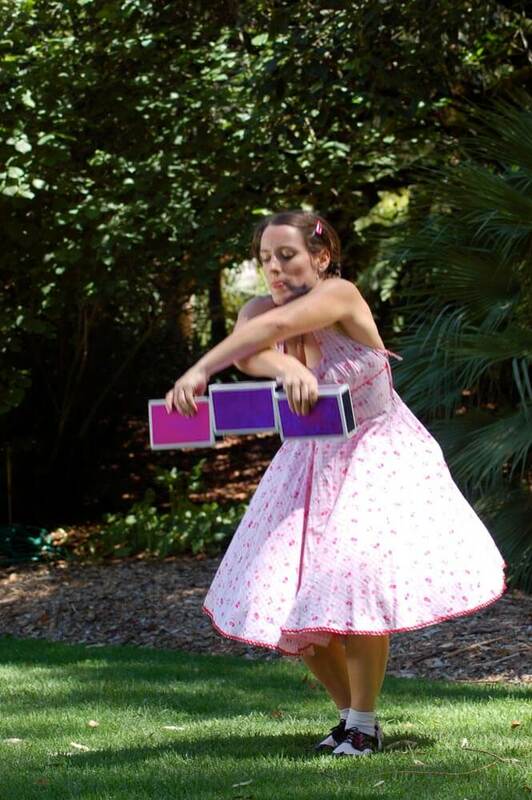 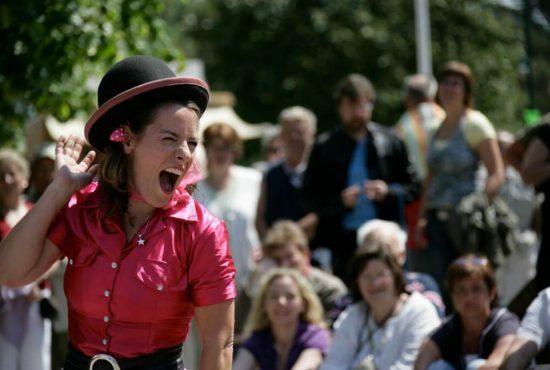 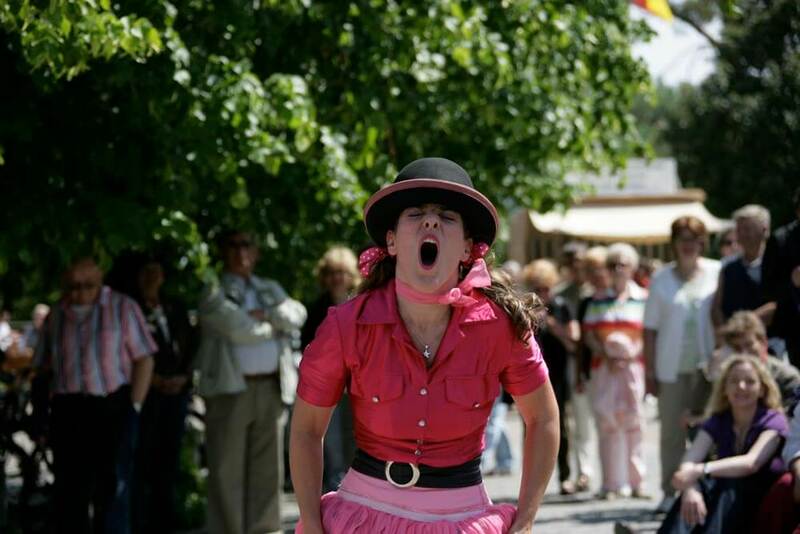 She performs a skilful clownesque cigar-box and sassy hat routine to ‘Hot Headed Woman’. 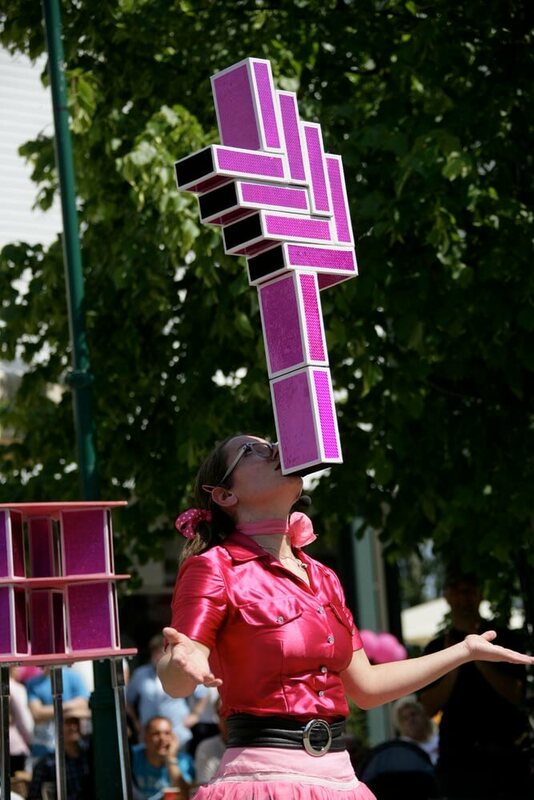 She then asks a willing volunteer to be the next Elvis and together they perform a gravity defying 12 cigar box stack & balance. 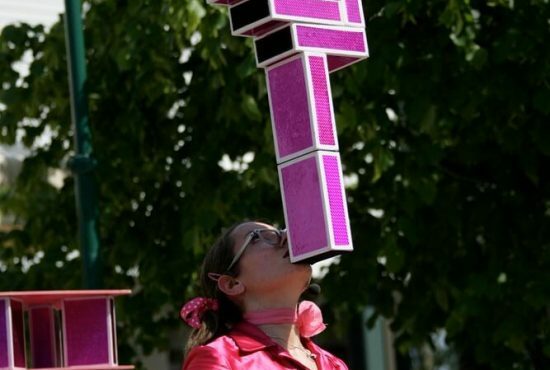 The show culminates in a ridiculous attempt to climb a precariously teetering tower made up of her beloved pink boxes. 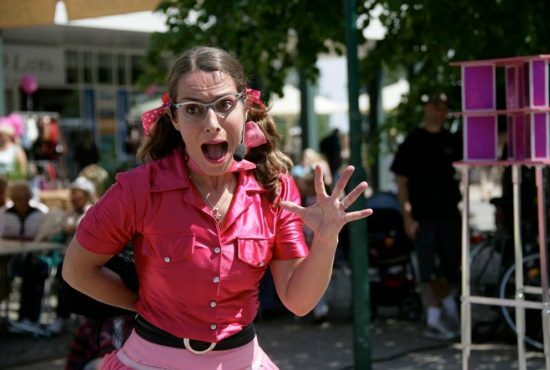 Producing a show that is truly engaging, hilarious and utterly absurd! 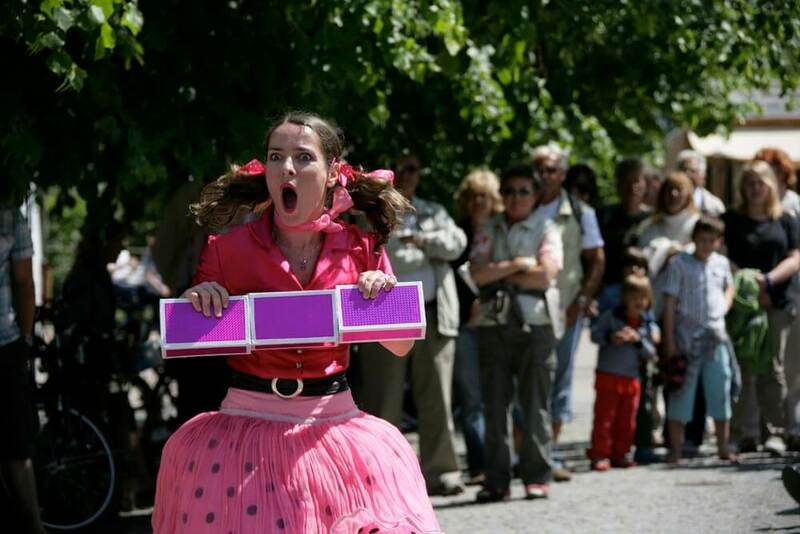 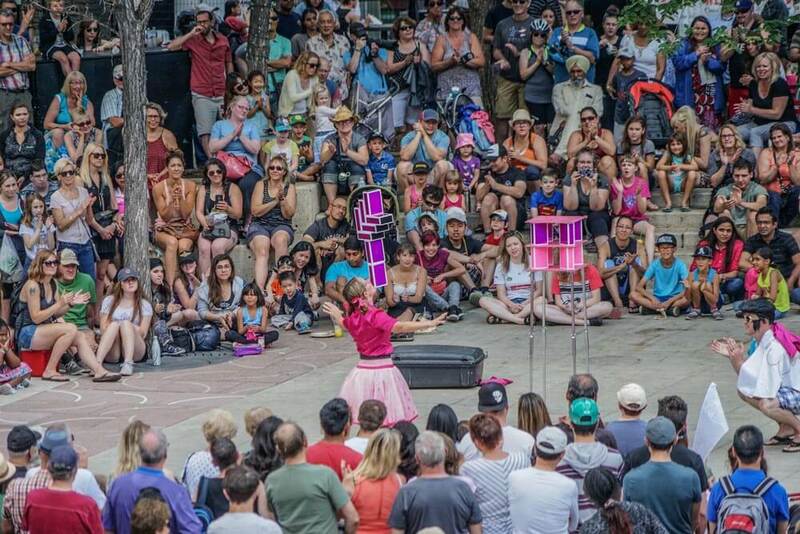 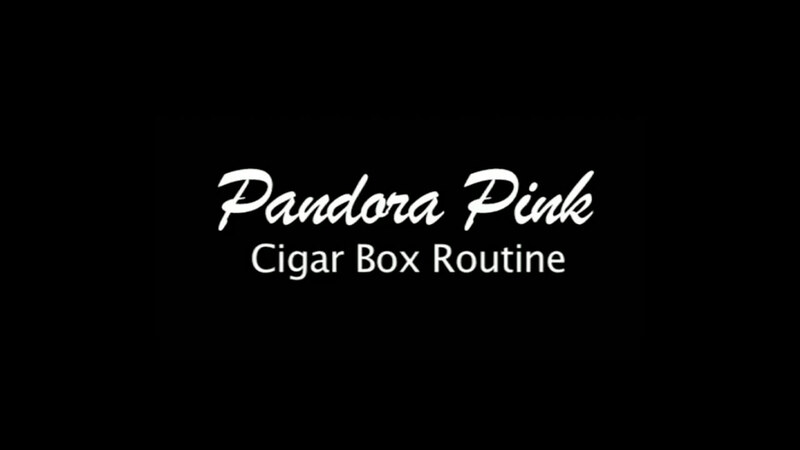 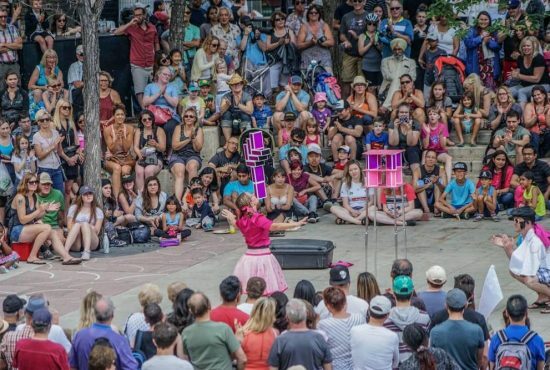 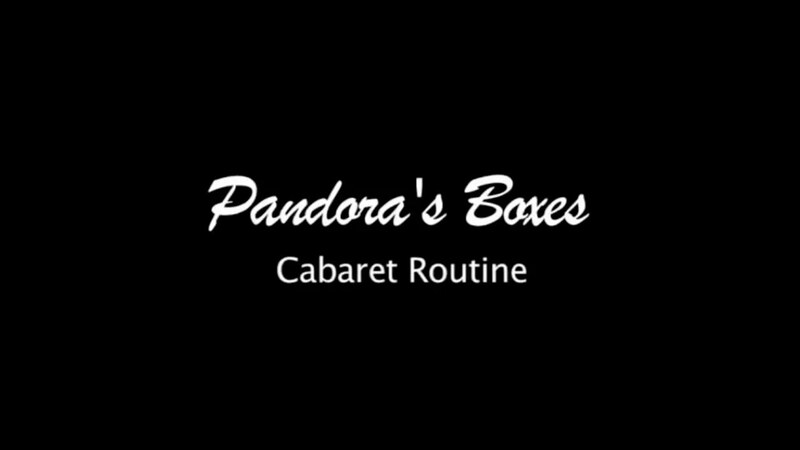 Pandora Boxes can be adapted for the stage, circus or corporate market and depending on your requirements, the show can run from 10 – 50 minutes.